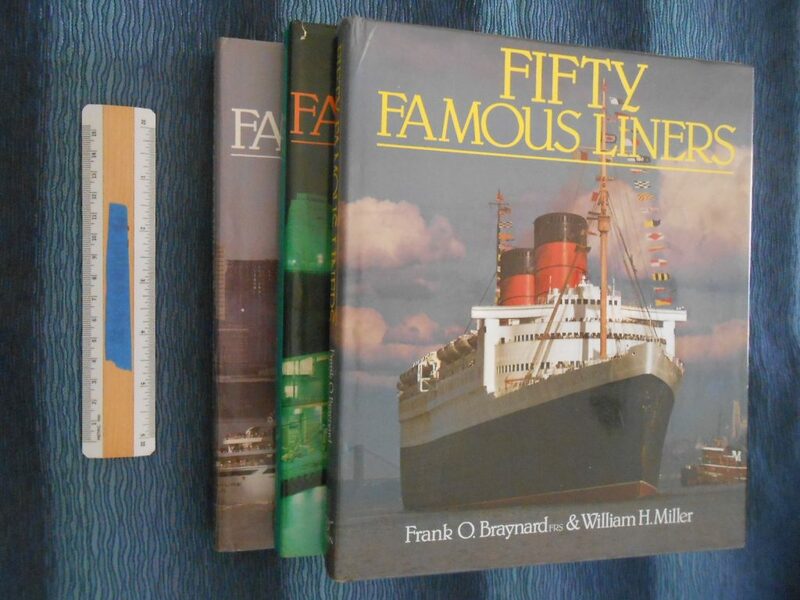 Fifty Famous Liners series is certainly one of the best book series ever done .. and this 3 book set is in great shape. Packed full of photos and covers lots and lots of really cool ships. FOB and Bills mutual efforts shows and glows throughout the book.